Are you thinking of adding a new Havanese puppy to your family? 1. What is your experience as a Havanese breeder? Breeding healthy puppies, and breeding them the right way, is no easy job. You’ll want to know a bit more about the breeder’s background, not only with breeding, but with the specific Havanese breed. 2. Are the parents registered with the American Kennel Club (AKC)? Being registered with the AKC validates that the dog is a purebred. With both parents being AKC-certified, you can guarantee that your pup is coming from a pure bloodline. 3. Where are the puppies currently living? You’ll want to know the environment the puppies are growing up in so that you know they’re being handled correctly and lovingly. Some breeders may have a separate facility that they utilize, but many raise their pups in the comfort of their own home, surrounded by their siblings. It also helps to know if they are in an environment where people are moving around freely. This will help you gauge how smooth of a transition your puppy will have from the breeder’s home to your own. 4. Do you socialize your Havanese puppies? Socialization is key with puppies. Human and fellow dog interactions will help your puppy explore the world in an open and calming way. Your breeder should be working on social skills from the moment they’re born until the moment they leave to go to their forever home so that they understand what good behavior is and how to play in a safe way. 5. Have the puppies seen a veterinarian? Asking this question will prove that the puppies are well-take care of and healthy. And better yet, if you live in the area, you could quite possibly continue going to that same vet that has been seeing your pup. 6. Are the puppies vaccinated? Confirm that your Havanese breeder took your puppy to the vet and has established a shot-schedule. Not only will this ensure that your puppy is up-to-date on all vaccinations, it’ll help you keep track of what shots he’ll need next. 7. Have you dewormed your puppies? Since all puppies are born with worms, every breeder should have already had their puppies dewormed. 8. Do you provide a health guarantee? A reputable breeder will have a health guarantee already in place for each of their pups. This means if the puppy has any serious genetic health issues, you are not obligated to keep him. 9. What food are you currently feeding your puppies? This question is important for a couple reasons. First, it will be good to know the type of dog food your future puppy has been eating to ensure that they have been enjoying a nutritious diet. Second, continuing to use that specific dog food will help make the transition to their new home that much easier. 10. 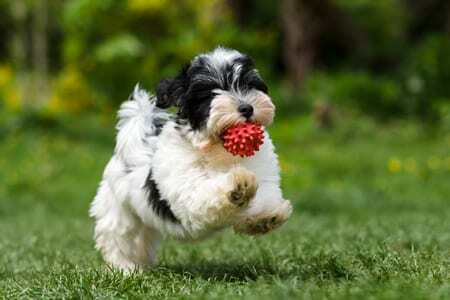 Do you have specific requirements for the people who purchase your Havanese puppies? If you meet with a potential breeder and they don’t have any questions for you, then they’re not the breeders for you! The answer to this question will show you exactly how much a breeder cares, ensuring that you, as the potential owner, are even a good fit for their puppies. This will give you an opportunity to learn what the breeder expects from a forever home for their pup and gain a true feel towards them as breeders. Are they willing to give a puppy to anyone? Or will they turn down a sale if the home seems unfit? 11. What if we decide we can’t keep our puppy? Circumstances change and sometimes obstacles arise that leave you with a difficult decision to make. Whether you find that you don’t have enough time to dedicate to your puppy or you are moving to a place that doesn’t allow pets, you should preemptively talk with your breeder—they may have plans set in place that could help you locate a new family for your puppy. 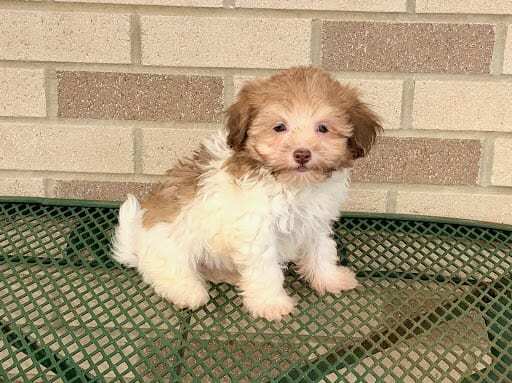 As a reputable Havanese breeder in Indiana and Ohio, Family Puppies understands the process of buying a puppy and we’re ready to answer any and all of your questions, a lot of which you can find here. 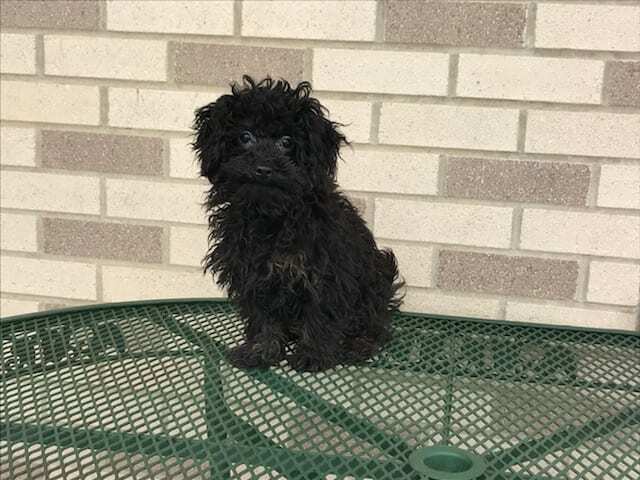 Give us a call at 574-354-2428 today to learn more about our Havanese puppies!